Hello readers! So as I’m sure you all aware, I love talking about the Korean survival audition programs that are so popular these days. Finally, I now have the chance to talk about one that has been getting a lot of attention this season, and it’s one of my favourite shows. What show am I talking about? 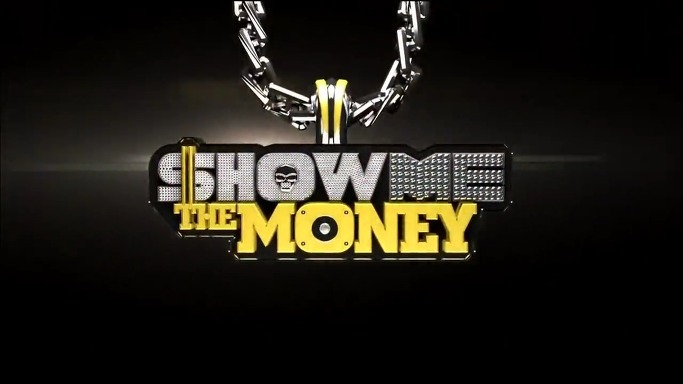 None other than Mnet’s hip-hop battle audition program ‘SHOW ME THE MONEY’. 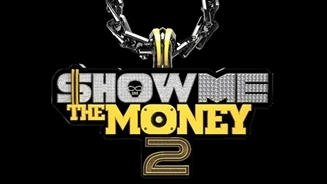 Making its debut in 2012, SHOW ME THE MONEY was designed to cater to the hip-hop fans in Korea and globally by finding talented underground rappers, pitting them against some more well known rappers, getting mentored by hip-hop veterans and competing to win the show. Currently in its third season, many names have become more well known as a result of this show. Let’s take a better look at the show thus far. Through some gruelling group and solo challenges, the pairing of Double K and Loco took the final win at the end of the show, which also led to increased attention on the young rapper who is now signed to Jay Park’s AOMG label. While some of the veteran mentors fell short with their rookie partners during key performances, it was this particular pairing that drew even more attention to this new show. At the end of the season, Meta Crew contestants Soul Dive took the win. 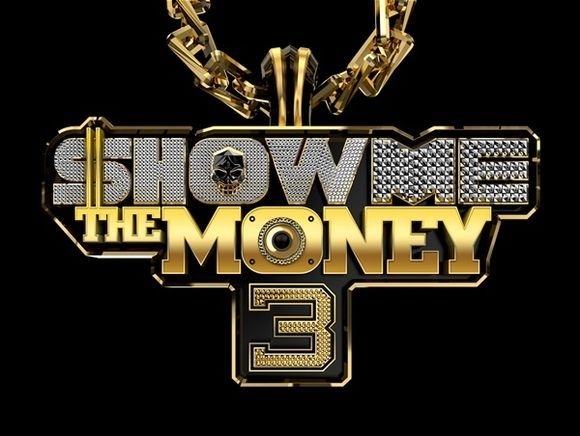 With the variety of rappers that appeared in this season, the stakes were elevated even further to make the show more interesting, despite feedback from both contestants and the mentors about the judging system in place as well as the editing of the show. As mentioned before, this season is still under way – make sure to catch it and find out who will win this season! Four teams, any number of possibilities, but only one will come out on top.